Many thanks to all who supported Friday’s Conwy Honey Fair. We had about 70 stalls, including nearly 30 honey sellers, from as far as Lampeter. We were pleased that a lot of new beekeepers were there, selling honey for the first time. We collected an amazing £700 from stallholders and visitors towards Bees for Development. 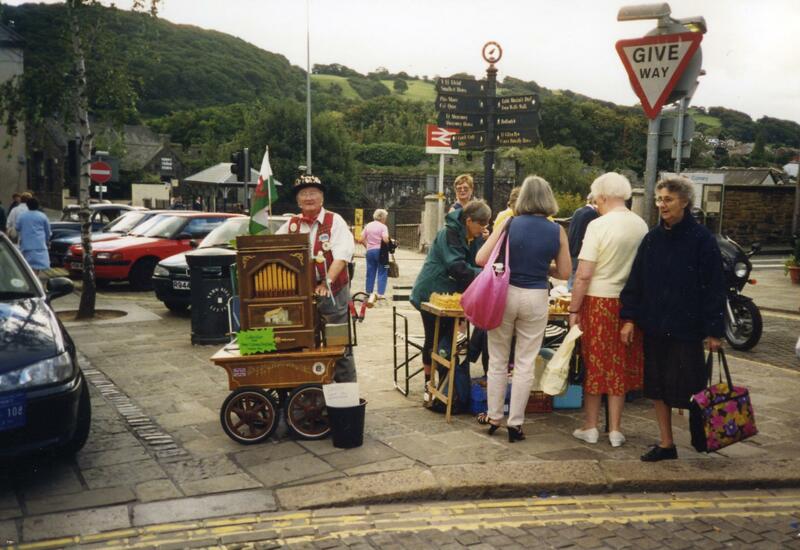 Below are pictures from this year’s Conwy Honey Fair taken by Barry Griffiths.